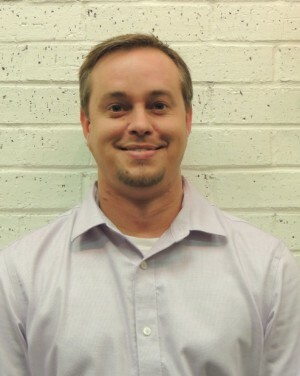 Nathan was born and raised in Randolph County and is a third generation Realtor. Prior to becoming an Executive Broker, Nathan has worked as a Sales Associate for 2+ years and in the banking industry for over 10 years, with 5+ years dealing in real estate lending. Nathan's experience in the Secondary Mortgage Market will be an attribute to assisting prospective buyers in the home buying process. Nathan is looking forward to helping you with your real estate needs.